The most important importance of typing skill is that it helps to make you more productive. Good typing speed will help you get your work (coding, shooting mails, report writing, chatting etc.) done in lesser time. This is because it reduces the time it takes you to complete tasks and as such increase the amount of tasks or assignment you can take on or alternatively make you spend less time sitting at a computer. Main benefits of Typing skill is Speed and Accuracy. This is going to be the first and most obvious benefit of learning to touch type. 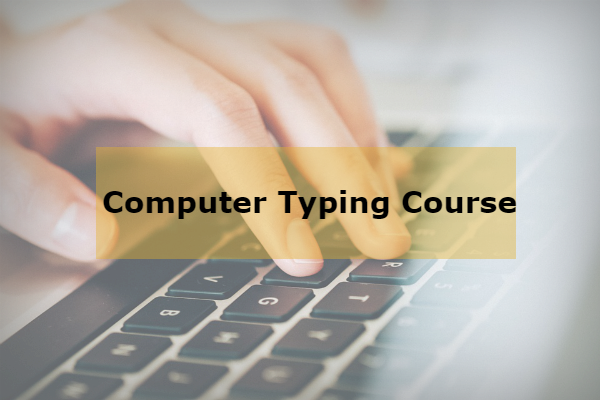 At TCCI Coaching Institute you can develop your typing skills in less time at minimal cost.